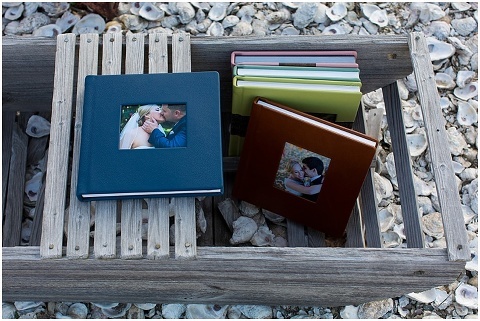 Laura’s Focus Photography offers custom designed leatherbound albums and hardcover books, a great way to preserve and display your wedding images! 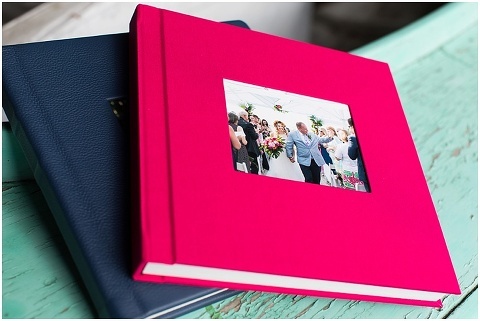 Leatherbound albums are the perfect thick-paged keepsake for the bride and groom. 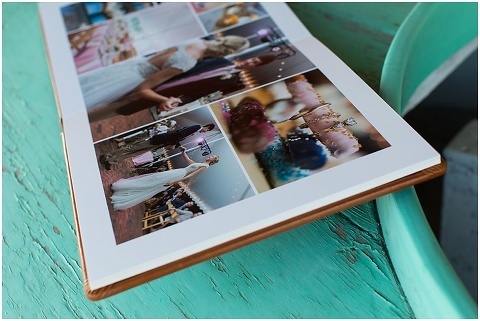 Hardcover books are a less expensive thin-page option that works perfect for a guestbook with your engagement images or a gift for the parents. After selecting images, spreads will be custom designed by Laura’s Focus Photography. 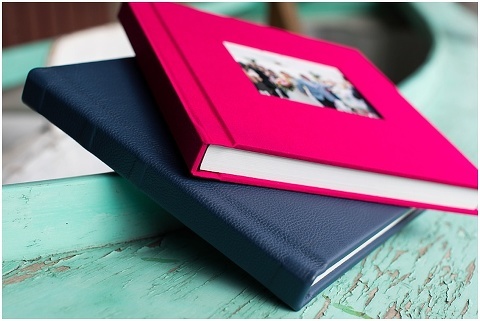 Custom options include choice of cover material, cut-outs, number of pages, size, cover text and engravings. 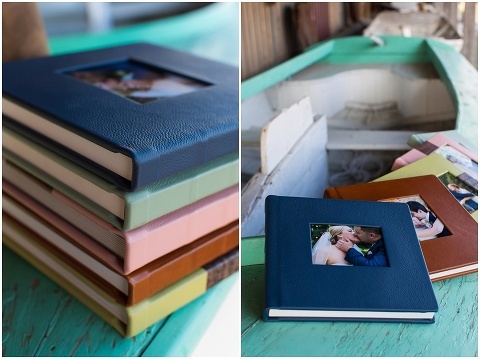 Below are photographs of leatherbound albums followed by hardcover books.